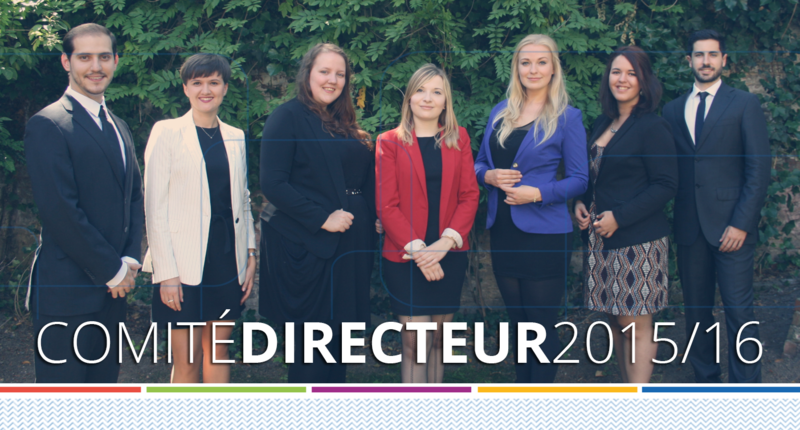 On 1st August, the 53rd Comité Directeur of AEGEE-Europe kicked off its term in our head office, at the Rue du Noyer 55. We are starting this term with lots of enthusiasm, and we are determined to keep bringing the idea of a united Europe closer to young Europeans and support our Network in their initiatives. We are looking forward to keep our cooperation for the upcoming year! AEGEE (Association des États Généraux des Étudiants de l’Europe) is one of Europe’s biggest interdisciplinary student organisations. As a non-governmental, politically independent, and non-profit organisation AEGEE is open to students and young people from all faculties and disciplines. Founded in 1985 in Paris, today AEGEE has grown to a Network of 13000 friends, present in 200 cities in 40 countries all over Europe. Operating without a national level, AEGEE strives for a democratic, diverse and borderless Europe, which is socially, economically and politically integrated, and values the participation of young people in its construction and development.